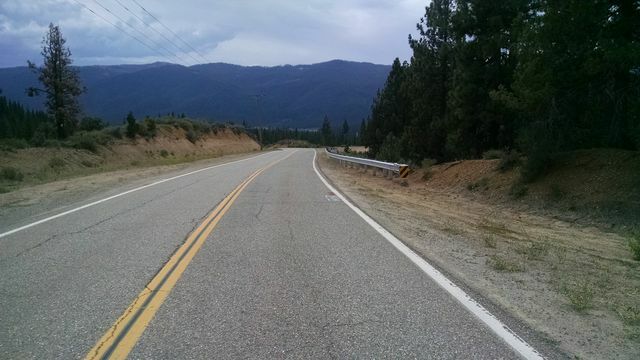 The Plumas County Department of Public Works proposes to construct safety improvements of the guardrail and shoulders along Portola-McClears Road (County Route A-15) between State Highway 89 and Portola. The improvements will be implemented at three locations. 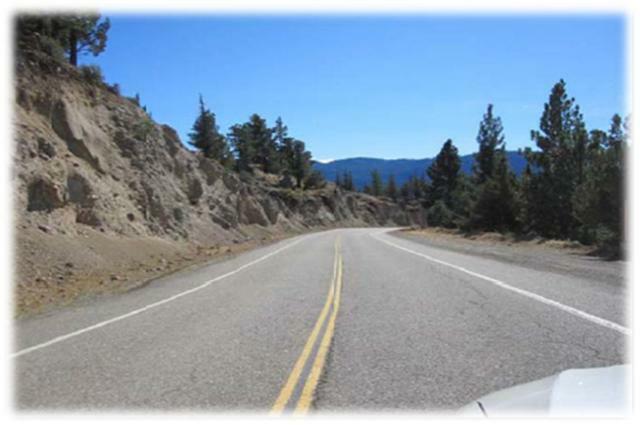 At two locations, improvements will include replacement of existing guardrail, installation of new guardrail, and construction of paved and gravel shoulders. 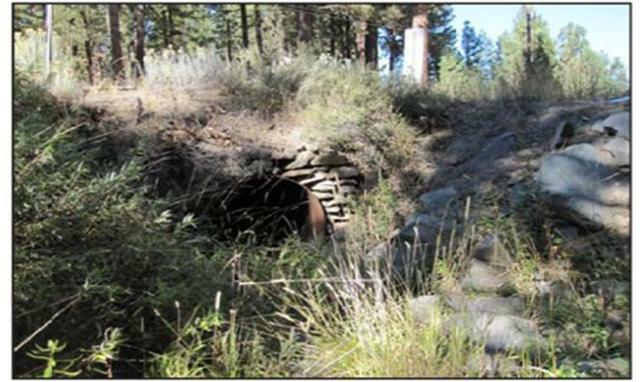 At the third location, improvements will include extension of an existing culvert, construction of concrete headwalls and placement of rock slope protection (RSP). 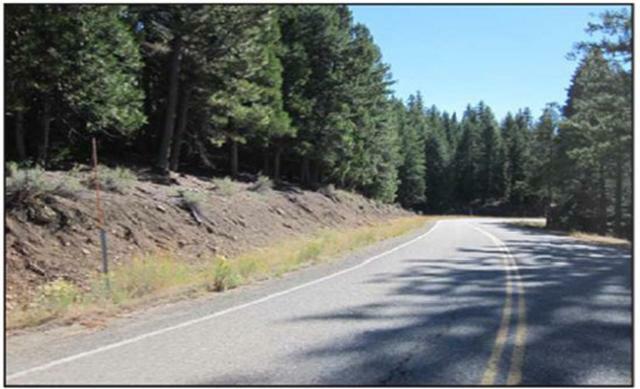 The proposed improvements will be implemented at three separate locations along Portola McClears Road (A-15) between 1.6 and 6.7 mi southeast of the City of Portola, in Plumas County (see Figure 1). 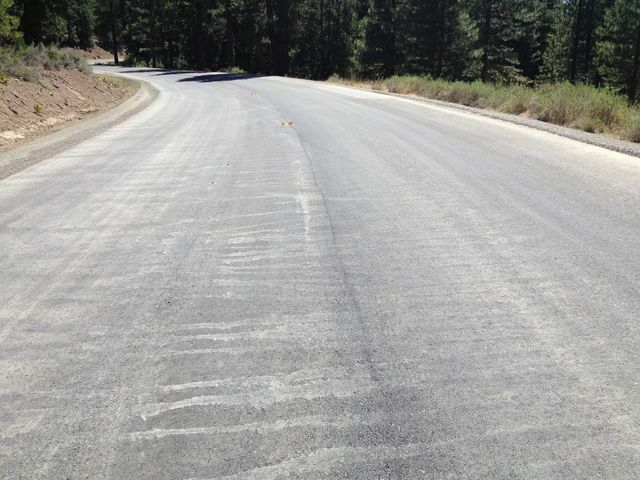 Portola McClears Road runs from the Mohawk Valley at SR 89 north to the City of Portola for a distance of 7.11 miles. This project includes replacement of 800 lineal feet (lf) of existing guardrail and installation of approximately 4,700 lf of new guardrail. Ground-disturbing activities will include installation of wooden posts via hydraulic ram or within a drilled hole. This project consists of extending the inlet and outlet of the existing 48-inch culvert by approximately 4 feet (including construction of concrete headwalls) to accommodate construction of 4-foot wide gravel shoulders. Ground-disturbing activities will include grading in the channel to install the new culvert sections and placement of fill once the culvert has been extended. Portions of the banks and channel will also be lined with RSP. 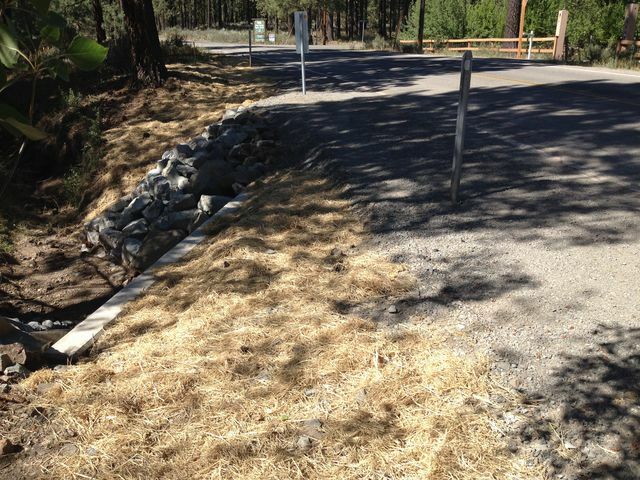 Completed work at the culvert. The project scope of work provides for a reduction of the potential accident severity of injuries and damage that result from “run-off-road” and “overturn” type accidents. With the development of subdivisions along the road traffic accidents increased with the overwhelming majority being classified as “run off the road” involving injuries. The intent of this project is to rovide new or upgraded road safety features to lessen the potential for these types of accidents. 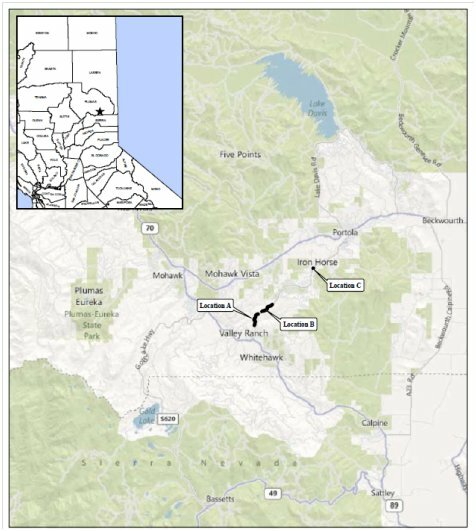 Work is expected to occur in the Fall of 2012. LSA Associates, Inc., from Rocklin is the environmental consultant for this project.